If I don’t scare myself first. I don’t tell jokes with lessons. While we look at the rain and asks. A bit of resistance is also a wearing down. A mom, younger than she was last year, stays around to ask. Not bad for a forty-five-year-old. Can I borrow a pencil? I am raw from answers. I know the word for it is hoarse. And you don’t look like an adult, pancake face said. She remains a channel of human resources. 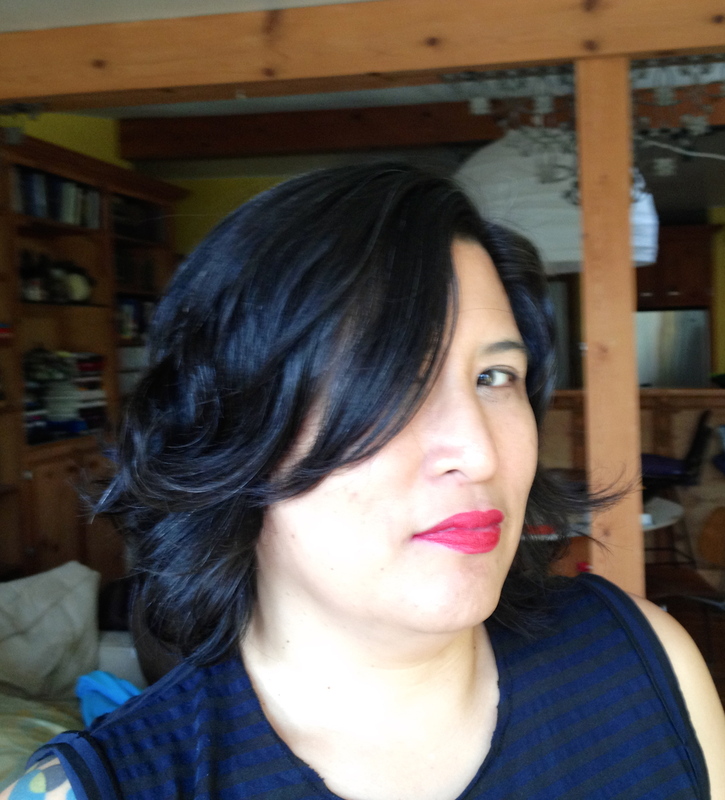 Kimberly Alidio is a poet, historian, high school teacher, tenure-track drop-out, and author of Solitude Being Alien (dancing girl press). Originally from Baltimore, she lives in Austin. Her poetry has appeared in Bone Bouquet, Fact-Simile, Horse Less Review, Esque, Make/shift, Spiral Orb, and Everyday Genius. She is a Kundiman fellow, alumna of VONA/Voice of Our Nation, a Center for Art and Thought Artist-in-Residence, and recipient of the Naropa’s Zora Neale Hurston Scholarship. She holds a Ph.D from the University of Michigan. Her website is kimberlyalidio.tumblr.com.